The Philadelphia Dermatological Society uses an online CME system – CPD @ JeffLEARNTM. This program will be used to record your attendance. 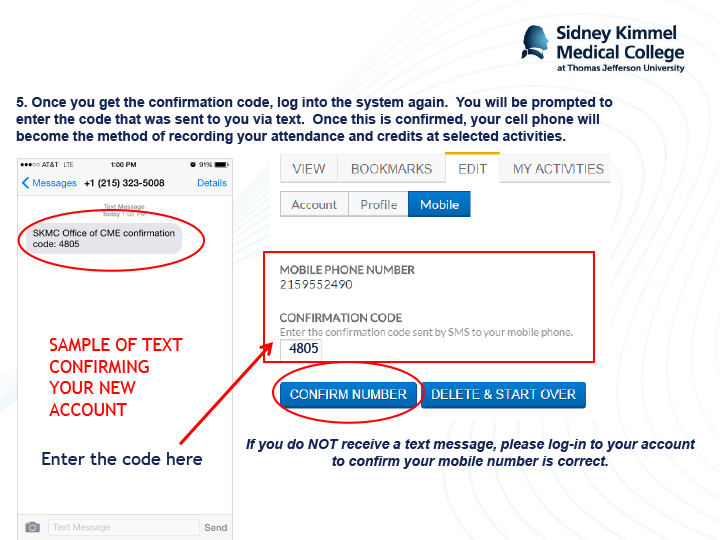 Philly Derm attendees can sign in to meetings via text message and receive CME credits almost instantly. CPD @ JeffLEARNTM does NOT work with Internet Explorer (IE8)! – Create a USERNAME and PASSWORD. Your username can be your email. – For “COMPANY/ORGANIZATION NAME”, please list your institution or the name of your private practice affiliation. 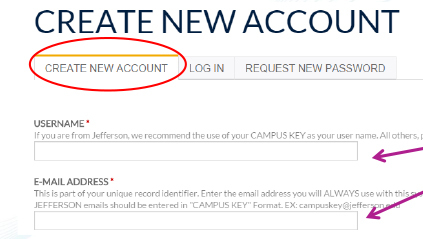 – For “JEFFERSON AFFILIATION”, select “Not Jefferson affiliated”…unless you are affiliated with Jefferson of course. – BE SURE TO PROVIDE YOUR CELLPHONE NUMBER. The only communication you will receive from the system is a text confirmation that your record of attendance has been received. Your cellphone number will not be shared nor will anyone from Philly Derm contact you at this number. – Please have your NPI # ready. 4. After your account is created you will receive a 4-digit confirmation code that must be entered on the website to confirm your account.